for $199,999. 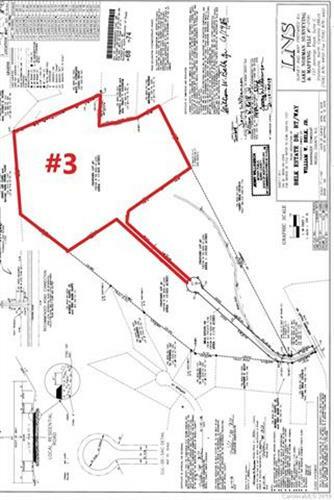 The lot size is 17.920 Acre(s). 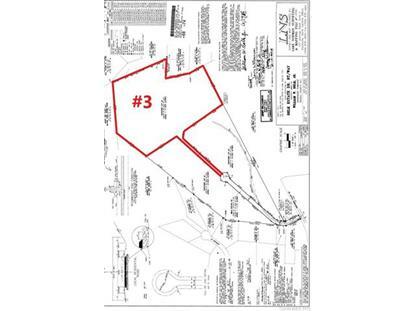 Just shy of 18 beautifully wooded acres located in the rapidly growing town of Mooresville ! Close to almost any amenity you could think of, privately tucked back off Hwy 21. Plenty of buildable area around the property, great potential for a mini-farm or land is able to be further subdivided per Iredell County !